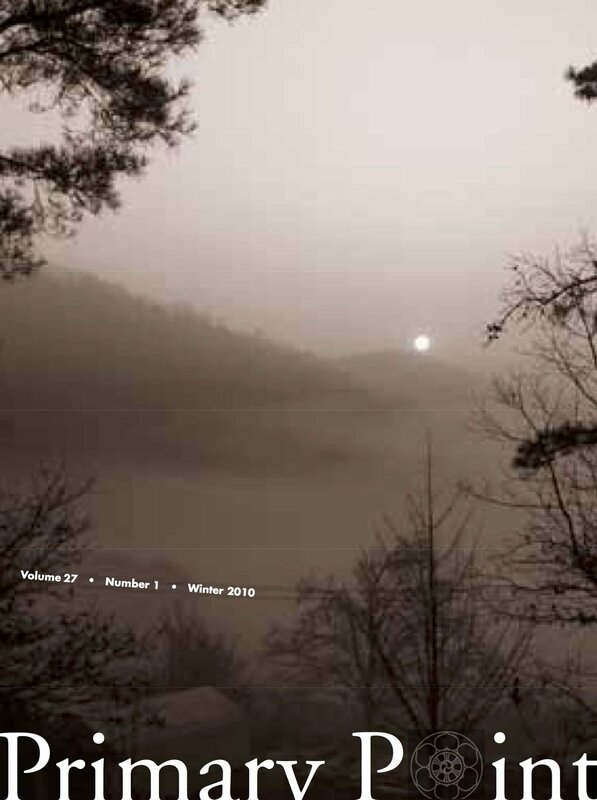 Primary Point is the teaching journal of the Kwan Um School of Zen, published since 1983. Below are full issues as PDFs. 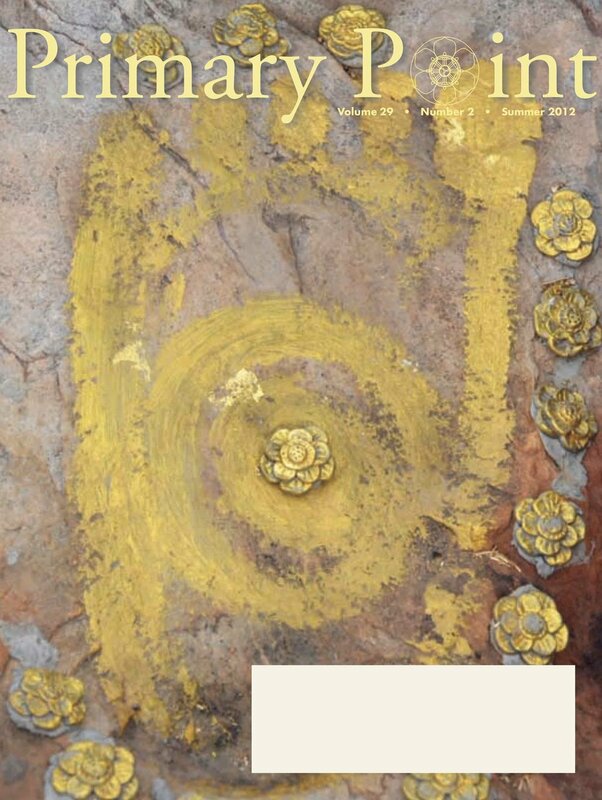 For a more extensive, searchable archive please visit the complete Primary Point Archive offered courtesy of Universitat de les Illeas Balears through its Digital Library of Oriental Studies Joan Mascaró i Fornés. 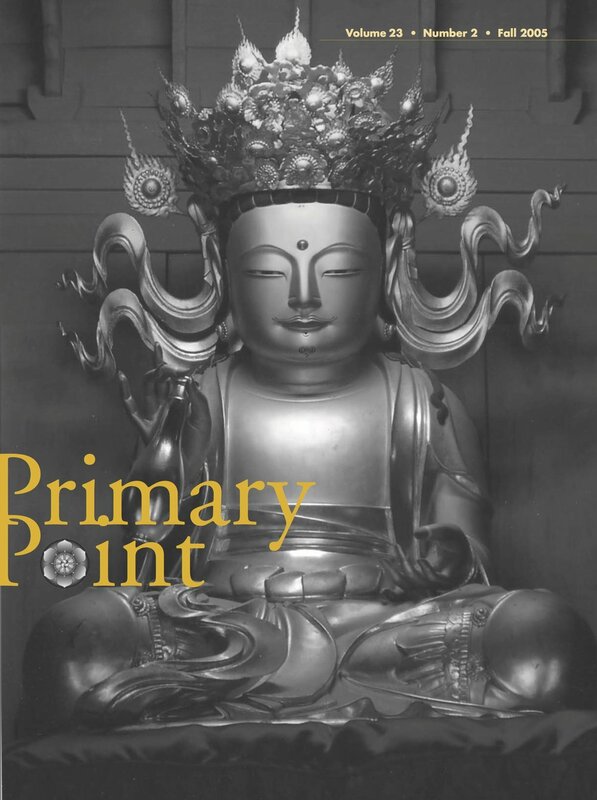 For the current issue, please visit the Primary Point main page.